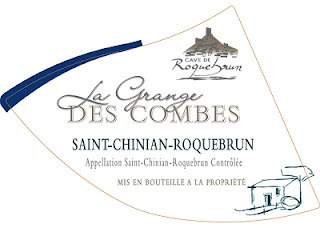 Exciting top 100 wine under $20 from the Languedoc-Roussillon Region! "A muscular but polished red, with brooding blackberry pie, dark cherry and roasted plum notes complemented by iron, peppercorn and licorice details. Full but not overpowering tannins linger on the savory, herb-tinged finish. Syrah, Grenache and Mourvèdre. Drink now through 2022. 12,000 cases made."